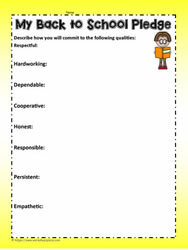 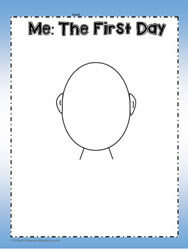 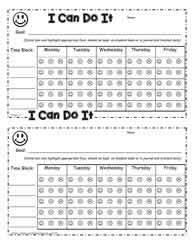 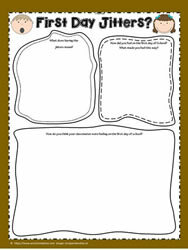 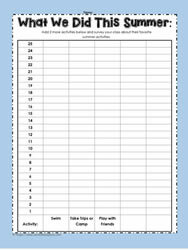 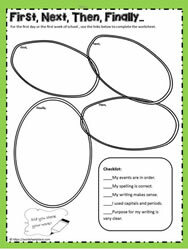 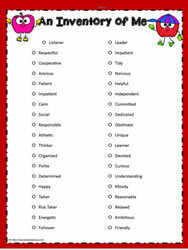 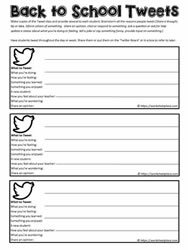 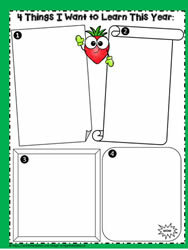 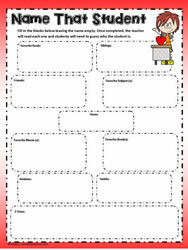 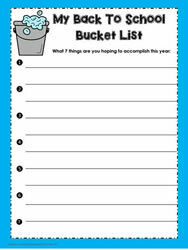 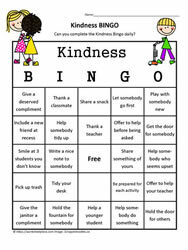 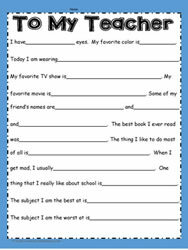 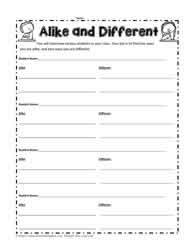 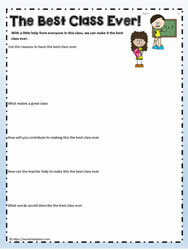 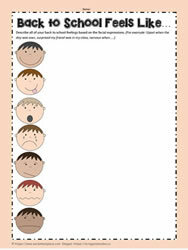 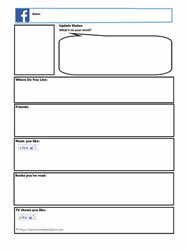 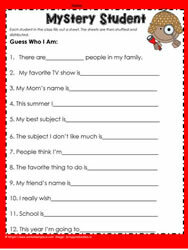 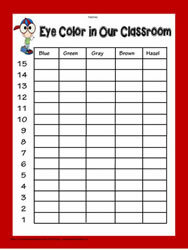 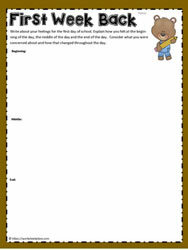 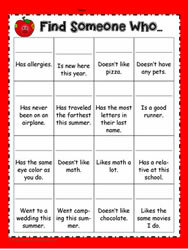 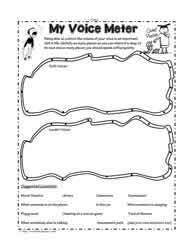 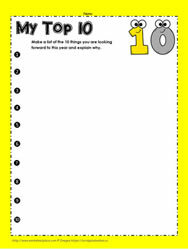 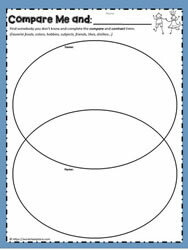 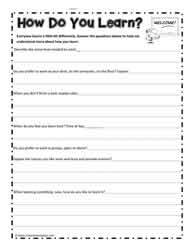 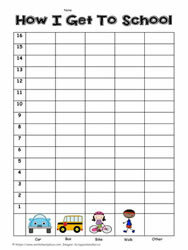 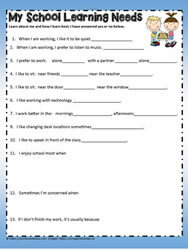 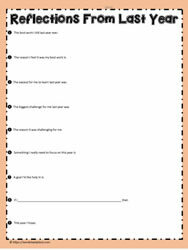 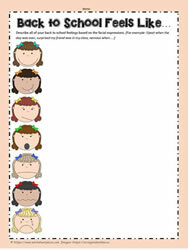 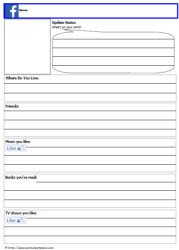 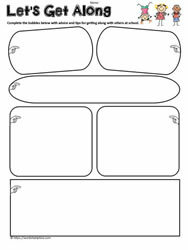 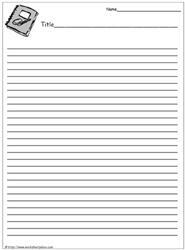 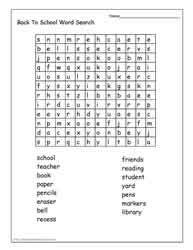 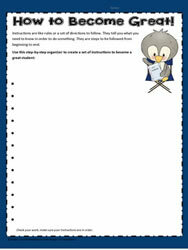 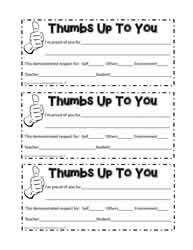 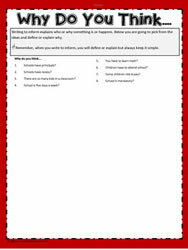 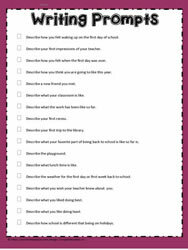 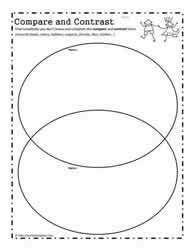 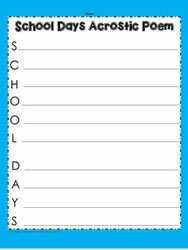 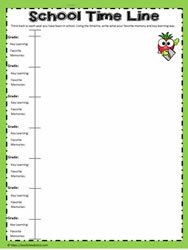 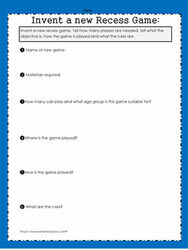 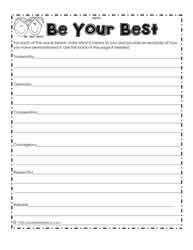 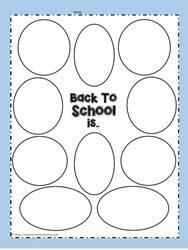 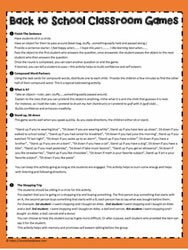 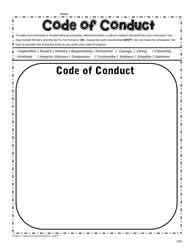 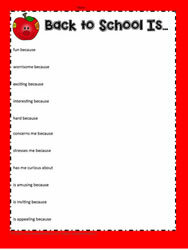 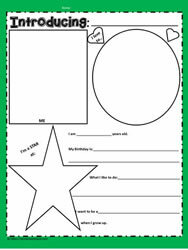 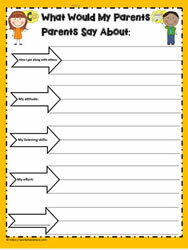 Back to school worksheets and printables. 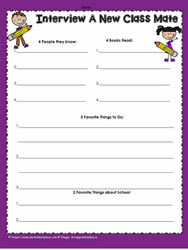 Free back to school lessons and activities. 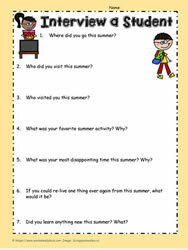 Back to school scavenger hunts. 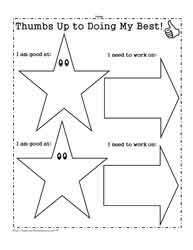 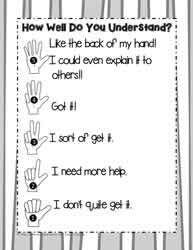 Classroom Management. 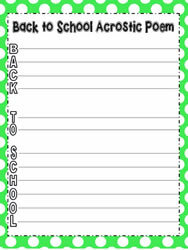 Everything you need for start up of the school year. 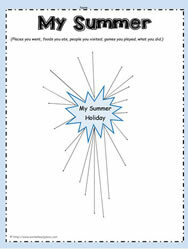 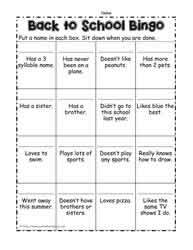 Some great activities for all age groups. 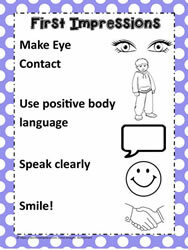 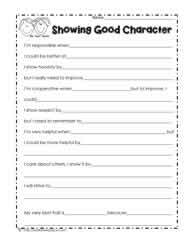 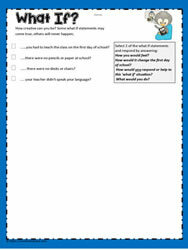 Back to school interview, back to school all about me and much more to get students to introduce themselves to their new grade and teacher. 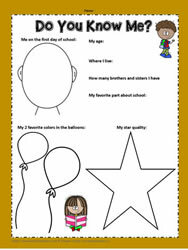 Me On The First Day!